A business in Gwent, South Wales, has been ordered to pay a fine of £30,000 after admitting to ignoring fire safety laws following a massive blaze at a factory. The fire at Brick Fabrication Limited required the intervention of 14 fire appliances and 58 firefighters to bring it under control. An investigation into the blaze found a number of dangerous safety practices, reports The South Wales Argus. Inspectors found that a fire risk assessment had been completed around two yea rs before the fire but some significant findings were not acted upon. One of the major findings was to fit the automatic fire detection system. This would have given an earlier warning to some workers in the canteen who were unaware the fire had broken out and had to escape under smoke and flames. The court also heard how the company had not reviewed its fire risk assessment, did not have the correct fire safety arrangements in place which would have identified that all the significant findings of the risk assessment had not been acted upon. Brick Fabrication admitted to eight offences, receiving fines totalling £22,000, as well as an additional penalty of being ordered to pay fire service costs totalling £8,635. The company also pleaded guilty to not providing adequate fire safety training for employees. 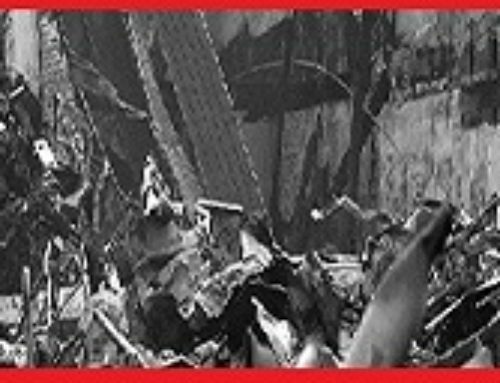 Steve Rossiter Head of Business Fire Safety at South Wales Fire and Rescue Service said, “A fire risk assessment is at the heart of the fire safety legislation, it provides information that enable business owners and persons’ with responsibility to maintain a safe premises. In this case there was a total disregard for what are critical fire safety provisions, such as providing a basic fire alarm. When employees have to run under smoke and flames to escape from a building there is something seriously wrong”. He added: “It is pleasing that the courts acknowledge such failures as significant and they have imposed fines to reflect this. 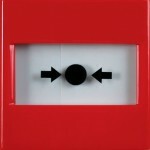 This enables the Fire and Rescue Service to pass a strong message to its business community. Our approach is to support businesses to protect themselves, so they continue operating whilst supporting the local economy; however we cannot and will not turn a blind eye when faced with such poor fire safety provisions”.